Children: Would do well with dog savvy children of any age. 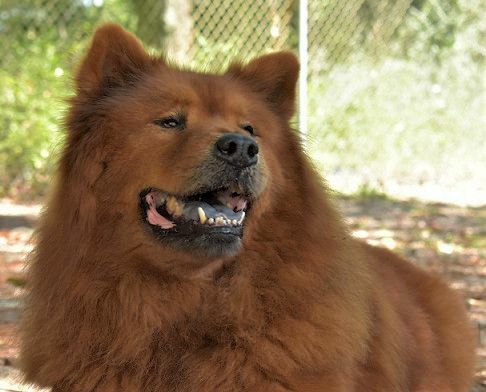 Notes: Zeus is a beautiful 9 year old Chow Chow looking for his forever home. Zeus has sadly gone through the recent loss of his best friend and mate, Athena, who went into sudden congestive heart failure one weekend. Although he has been adjusting well, we would love for him to finally find his forever home. 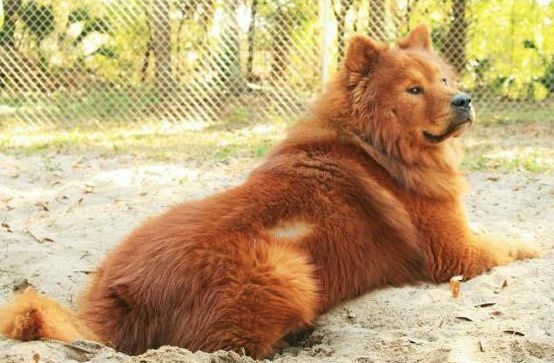 Zeus is a typical Chow, laid back, independent and loyal. He bonds strongly to his people but does tend to have a mind of his own and his own ideas. Zeus is great with most dogs and would do well in a home with older dog savvy children. He has a strong chase instinct and will not be able to be placed in a home with cats or other small animals. Zeus likes walks and exploring but has very moderate energy and does not demand a lot of exercise. Zeus is neutered, up to date on vaccinations and on heartworm and flea preventative. Stop by and meet him 9-1, Mon thru Sat! Date available: 06-25-2018 (M-D-Y) - The dog was known to be available for adoption on this day. 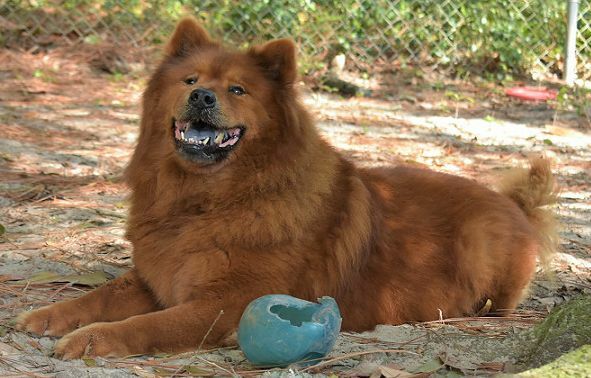 Pet Welfare is a no-kill animal shelter located on Eglin Air Force Base in Northwest Florida. We are a 501(C)(3) non-profit organization that receives no monetary support from the government. Our primary mission is to provide military members and their families an alternative to euthanasia or abandonment of a valued family member, the family pet. You do not have to be military to visit or adopt (see below for sign in procedures). Although serving the military community is our priority, we work very closely with the local community and rescue many animals from downtown and the local shelters. Pet Welfare is continuously in need of dedicated volunteers to help care for the homeless animals, work in the office, help with fundraisers, promotions, grooming, or fostering our special needs animals. If you would like to volunteer, please visit our website to download an application or stop by the shelter to pick one up. Whatever your talents, we can benefit from you! Plus, volunteering at the shelter will be the most rewarding experience you will ever have! 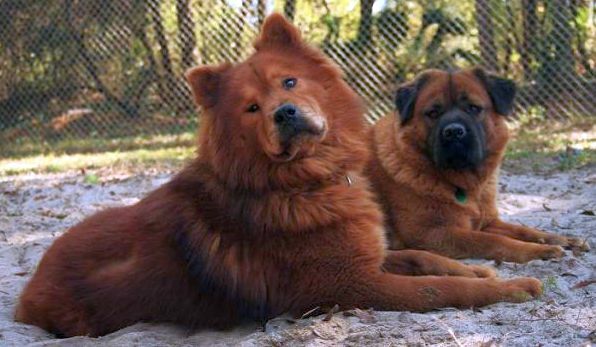 Disclaimer: Although every effort is made to ensure these details are accurate, the webmaster and Chow Chow Rescue cannot be held responsible for any problems arising from the information displayed here.